Home - Intercargo Coldstores ApS tilbyder opbevaring af alle former for frosne fødevarer, samt en komplet logstikløsning. Intercargo Coldstores ApS offers storage of all types of frozen foods, as well as a complete logistics solution. All items are registered with our own ID number, which ensures us in the traceability of all products. Each week we send a stock inventory with all entries and deliveries. 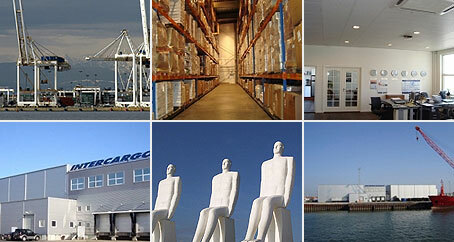 Is the part of the company that tailor-made a total logistics solution, if desired. Quality is not just a word. Quality is an indisputable competitive parameter.